How do I move my 93-year-old mom to a new bedroom? Home > Community Voices > Your Questions Answered > How do I move my 93-year-old mom to a new bedroom? 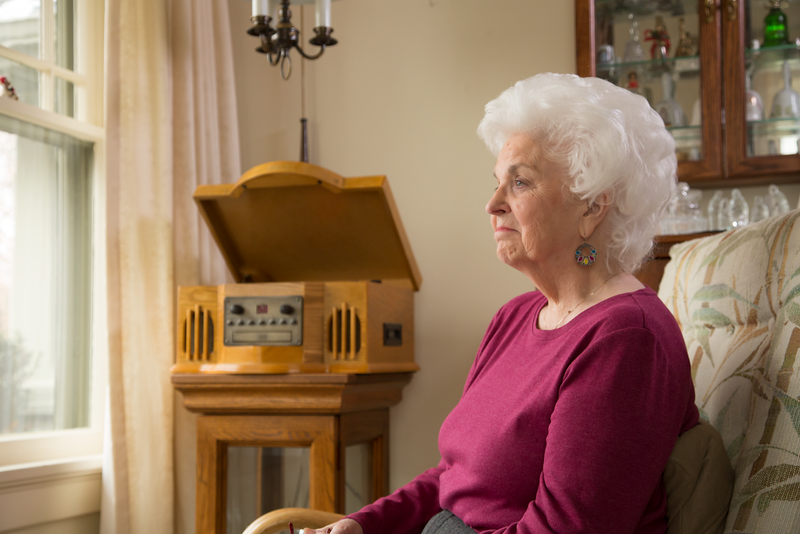 How do I move my 93-year-old mother with Alzheimer’s from a bedroom she has had for 45 years to another area of the house that is safer for her and more convenient for my brother and his family? This is being done in order to keep her home as long as possible. Chances are your Mom doesn’t realize the amount of time she spent in that bedroom, but she probably knows how she feels in that room. If possible, move her personal items into the new area, including her furniture, pictures, paintings, etc. Keep the new area as close to the same as her bedroom as you can. Depending on how far along she is, the new location will most likely be very confusing to her when she is walking to go to her room and she may never remember her new place as hers. After 45 years of heading to a room on auto pilot, in the dark, and day after day and year after year, that will be an instinctive place for her to go. Once you re-direct her to her new room, she should see those things that look, feel and smell familiar and should settle in. My husband was never moved from his home, and still was so confused. He kept saying he wanted to go home. I never found out where he thought home was. He tried at every opportunity to escape the house we had lived in for 49 years. So I don’t think there is a way you can keep her from being lost in her new room. She may never grow accustomed to it, but having her things around her should help.